CelluliteRx LipoTherm Contour Cream by Institut DERMed Body, 5.8 oz / 175 ml. 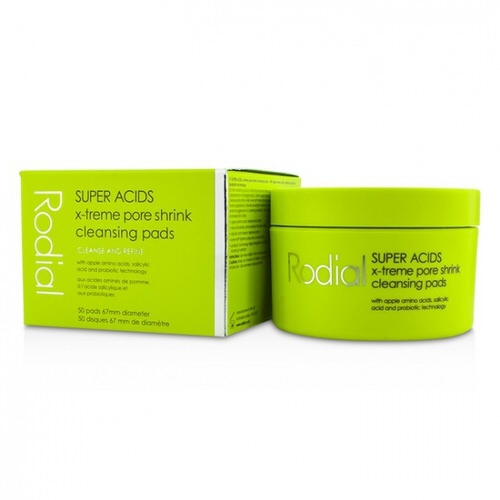 Attacks the multiple causes of the dimpled orange peel appearance of cellulite- stimulates circulation with niacin, refines body contours with guarana seed extract, caffeine, carnitine; reshapes with wild yam extract, an exclusive female phytonutrient. 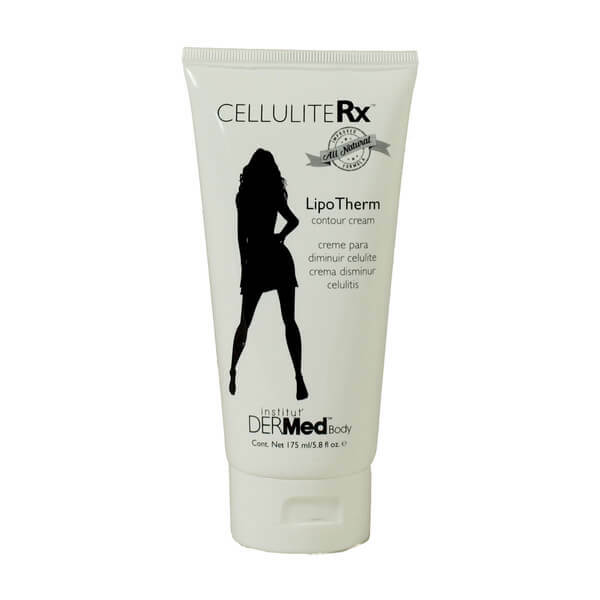 Notify me when "CelluliteRx LipoTherm Contour Cream, 5.8 oz" is re-stocked.